Enjoy the radiant city of Venice with the entire family and receive Exclusive Complimentary Perks combinable with an exciting Special Offer when booking your stay at Belmont Hotel Cipriani & Palazzo Vendramin across WhataHotel!. This extraordinary city offers visitors a unique experience where serenity and excitement exist side by side. Travel here and discover the Venetian way of life; stay at the luxurious Cipriani & Palazzo Vendramin for the trip of a lifetime. 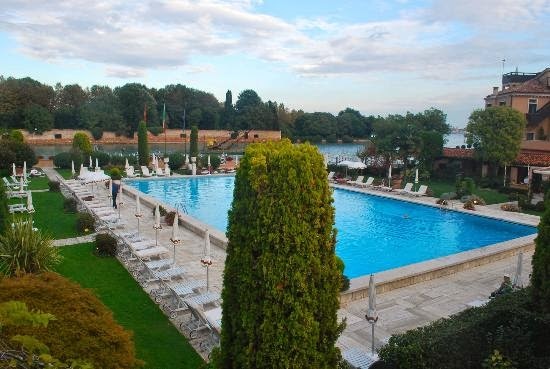 Belmont Hotel Cipriani & Palazzo Vendramin is an elegant hotel situated on the tip of Giudecca Island, just a four minute boat launch from San Marco. Palazzo Vendramin is housed inside a 15th-century residence that is connected to Hotel Cipriani by ancient courtyards and a flower lined passageway. 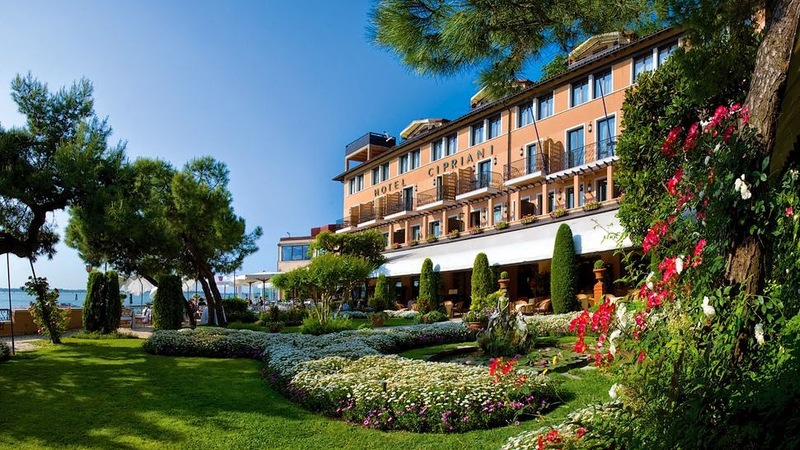 Offering up spectacular views of both the lagoon and Doge's Palace, Hotel Cipriani is an incredible resort that boasts Venetian style and interior decor that is breathtaking. The 79 sumptuous guestrooms and suites feature local artifacts and loads of amazing amenities. The 16 suites and rooms of Palazzo Vendramin present sweeping vistas that overlook the gardens and St. Mark's Square not to mention chance to sleep in a historic locale with modern charm. Guests will also enjoy the innovative restaurants, impressive service, a pristine poolside, the fun-filled kids club and an island experience unlike any other. 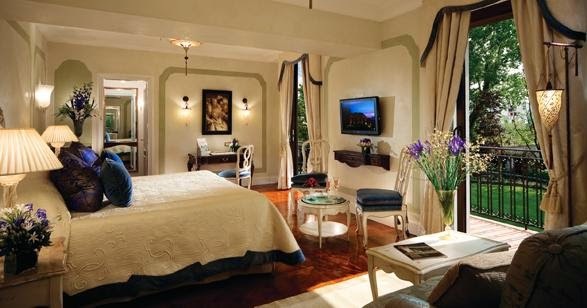 When booking your stay at Belmont Hotel Cipriani & Palazzo Vendramin across WhataHotel! guests can receive Exclusive Complimentary Perks alongside a Special Offer for an unbeatable deal. These phenomenal perks include available upgrades at check-in, a daily full American breakfast for two, one lunch for two and broadband Internet Access. The combinable Special Offers are truly amazing, enjoy one complimentary lunch by the pool each day for children under 12 dining with parents. While this stunning property is only open from March to November, these months allow guests to appreciate this picture perfect setting and fabulous accommodations and amenities for a family trip to remember. It has been said that if Venice is a theater, the Hotel Cipriani is the Royal Box. Come and experience the glamour, the history and the culture that is found throughout the Venetian coastline and this spectacular resort.